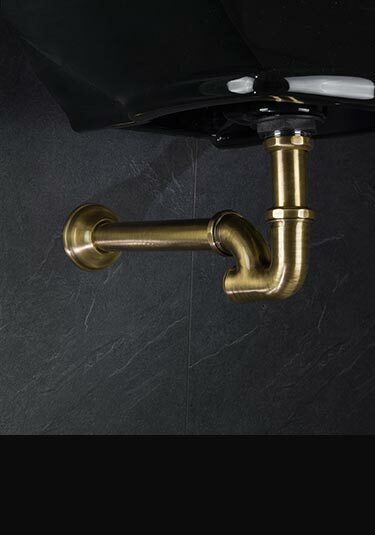 Livinghouse supply a unique range of crosshead brass taps with an antique brushed brass finish which allows a beautiful and exclusive design alternative to the usual chrome finishes that dominate bathroom design. 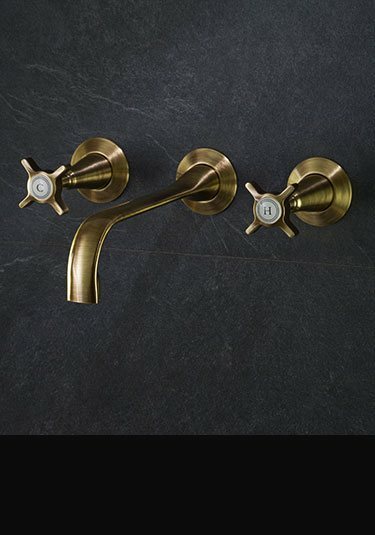 The Coco brass bathroom taps range is the latest in Italian design and lovely European quality. Within this collection we can supply 1 hole mixer taps for basin mounting, 3 hole wall mounted basin taps and 3 hole deck mounted taps for basin and worktop mounting, we also offer bath shower taps with handheld shower attachments which add a touch of luxury to the bathing and hair washing and bath cleaning maintenance. Our bath fillers can be wall hung, deck or rim mounted as well as freestanding for floor mounting. We also supply matching brass shower heads and thermostatic shower valves which carries the brass finish theme into the showering area. This brass basin tap is finished in an antique brushed finish and is styled in a contemporary style with a contemporary twist and ideal for a unique and exclusive bathroom design theme. This Italian 3 hole basin tap designed for deck mounting is finished on an antique brass with a brushed finish. 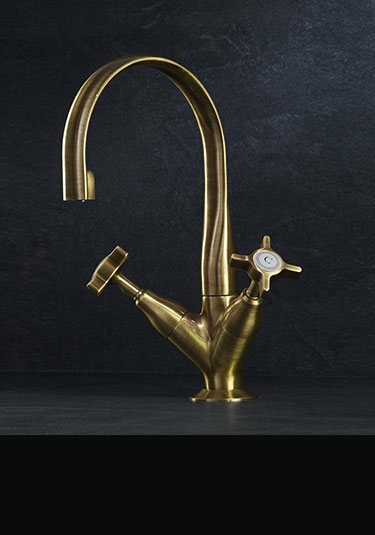 Each 3 piece brass tap set is an exclusive design and superb luxury European quality. 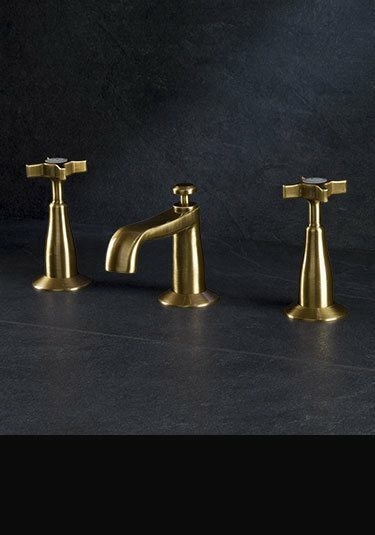 Lovely traditional styling with a contemporary feel, these brass basin taps make a beautiful design theme within a design led bathroom style. 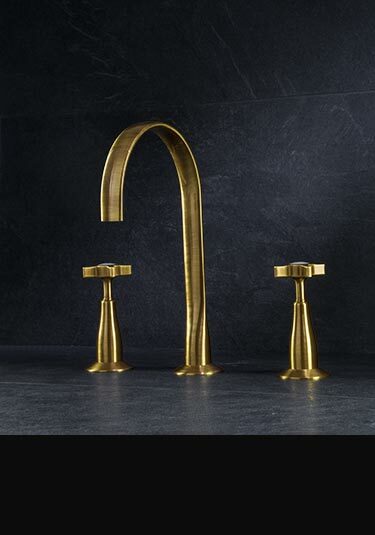 Each basin tap has a brushed antique brass finish. 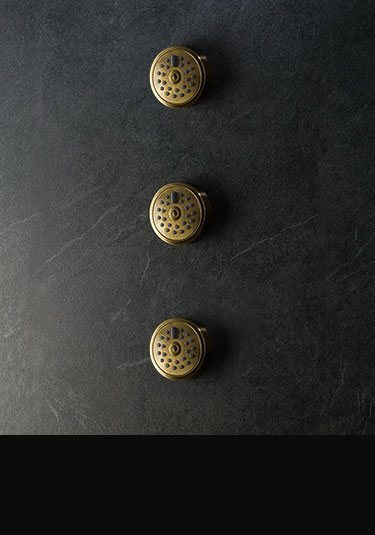 Stylish wall mounted 3 hole basin taps are finished in a brushed brass which is a stylish alternative to chrome. These brass basin taps are traditional in design but also make a lovely design choice for classically contemporary bathrooms. 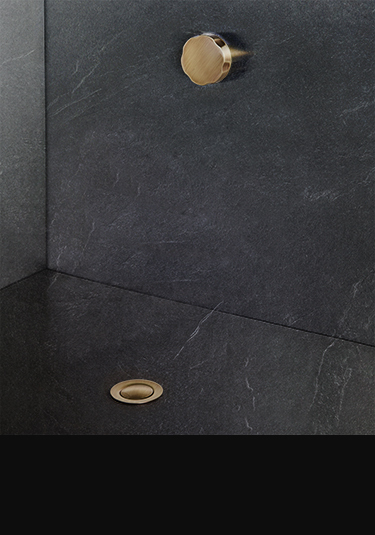 Brass bath shower tap in an antique brushed finish in a traditional crosshead design with a contemporary design twist. 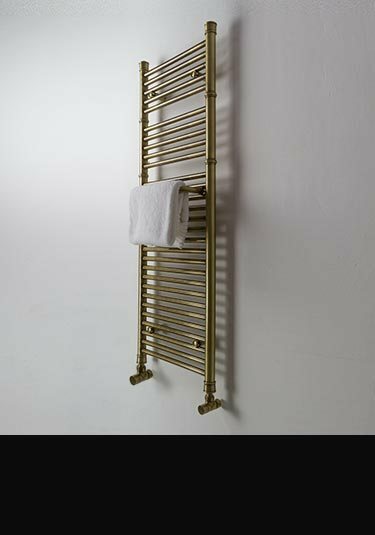 This brass bath tap can be wall mounted, bath rim mounted and as a freestanding bath filler on legs. 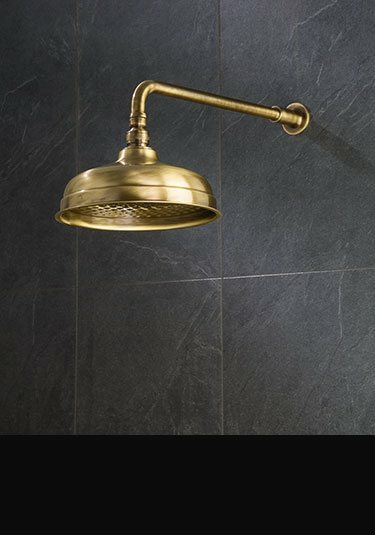 The Coco brass shower head is finished in an antique brass with a brushed finish. This wall mounted fixed shower head has a large 200mm head with a matching shower arm. 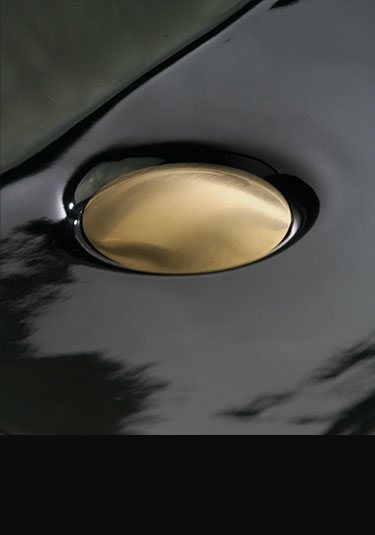 Italian styled and manufactured. 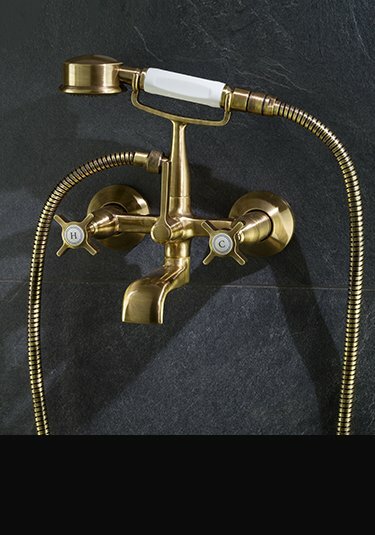 Exclusive adjustable shower head with sliding rail in a unique antique brass with lightly brushed finish. 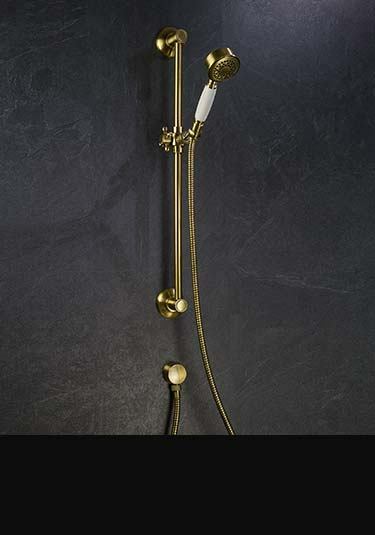 This brass shower head and slide rail is the latest Italian styling and beautiful European quality. 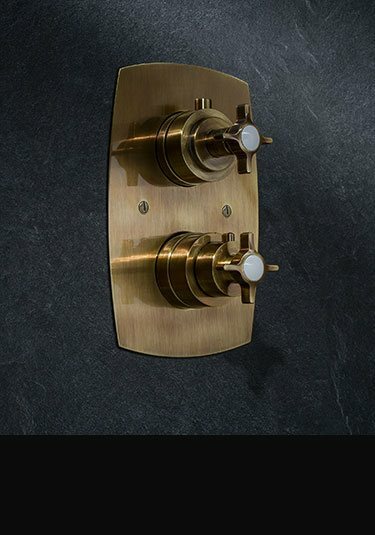 Lovely quality recessed brass shower valve with an exclusive antique brushed finish. This exclusive thermostatic shower valve is available in a single shower function or as a 2 way, 3 way and 4 way multi-function control. 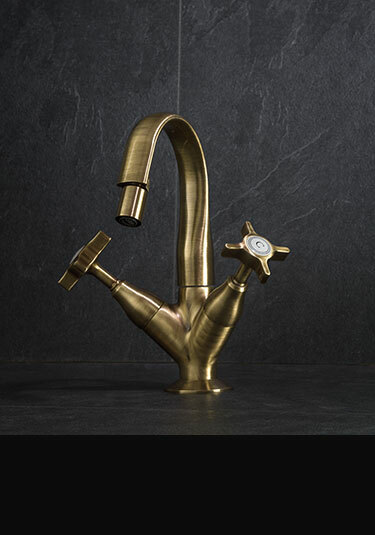 This brass bidet tap is finished in a stylish antique brushed brass finish. A classical style with a contemporary twist. Ideal for both traditional and modern bathroom design themes. This brass basin waste is the little finishing touch that brass themed bathrooms must have, each basin plughole and cover has a brushed antique finish. 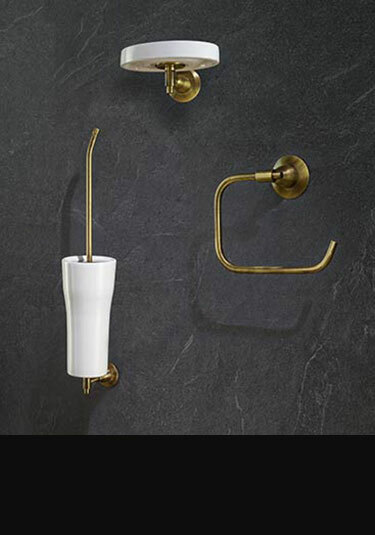 This brass bottle trap is a finishing touch that all luxury themed bathrooms require, with each brass basin trap having a brushed antique finish.